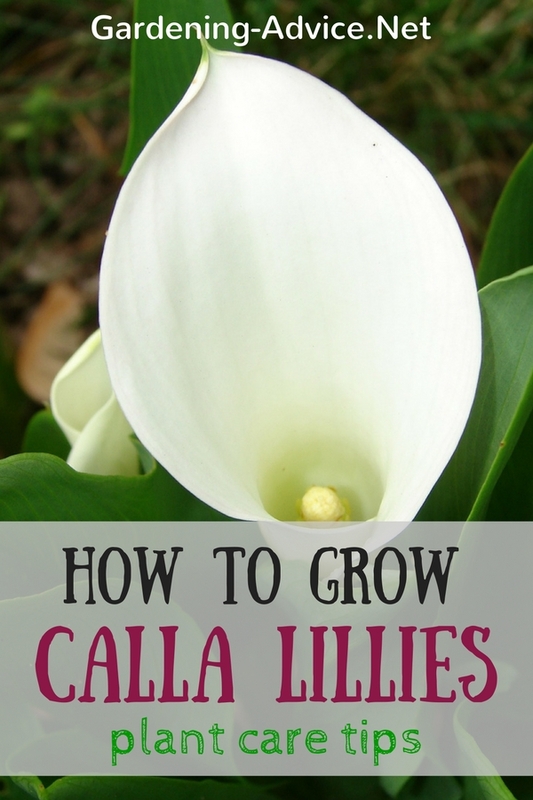 Learn all about Calla Lily Plant Care. 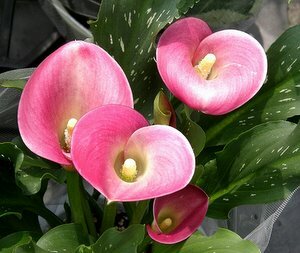 Grow Calla Lilies for their magnificent flowers in perennial borders or as a house plant. 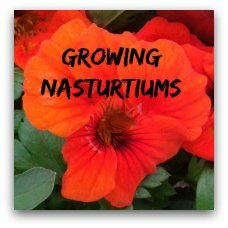 This easy to grow perennial plant is great for flower bouquets and is popular for weddings. 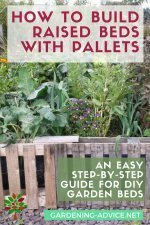 Plant some calla lily bulbs into containers or grow them in borders or near ponds. 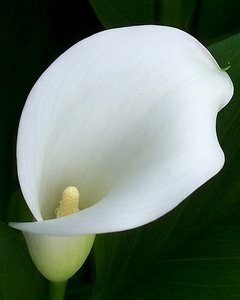 The exotic looking flowers of the Arum lily (Zantedeschia aethiopica) make it a popular perennial plant for cut flowers. This easy to grow perennial bulb is also a great plant for a border or near a pond. 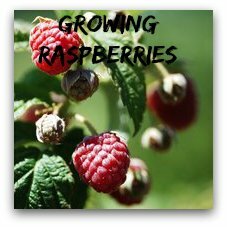 They tolerate a wide range of growing conditions including boggy soils. Their fleshy, arrow-shaped leaves and flowers can grow up to 3 ft high and the plant is quite fast growing if provided with the right conditions. Callas come in many varieties and colors. The most common and hardiest one is Zantedeschia aethiopica with its white flowers. You will also find yellow, peach, pink or red varieties. The more compact mini calla lily bulbs ('Little Gem', 'Perle von Stuttgart') are more suitable for smaller flower beds and containers. Arum lilies like a well drained but moist soil. They tolerate a pH range from 5.5 - 7.5 and like a sunny to semi-shaded position. 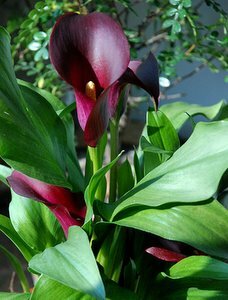 If you grow calla lilies in a rich, well fertilized soil you will have great results. 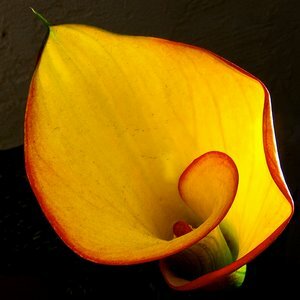 Callas have their origin in South-Africa. Therefore they don't tolerate much frost. 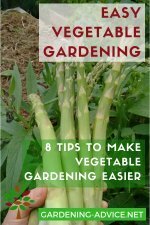 If your soil freezes in the winter lift the rhizomes up in the autumn. 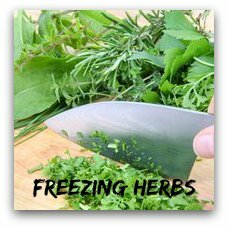 Dry them off in a sunny spot and store them frost-free in some moist moss peat or sawdust. 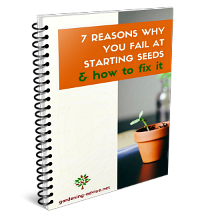 Replant the bulbs in the spring at a depth of about 4 inches. Your callas will start flowering during spring until the summer. During this time it is very important that you feed and water the plants regularly! You can use a general purpose organic fertilizer for this. Once the plants have finished flowering stop the feeding and watering. The arum lilies now enter their dormant phase. Yellow Arums are pretty too! 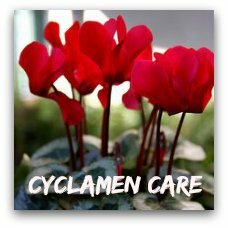 If you are growing callas in a container you can repot them during July. 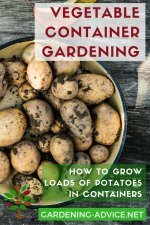 Take the root ball out of the pot and shake all the loose soil off the roots. You can also divide the rhizomes during this procedure. Replant the bulbs with fresh potting soil and over-winter them at 50-60 degrees F (10-15 degrees C).